You’re never too old to learn how to swim. And rarely too young. 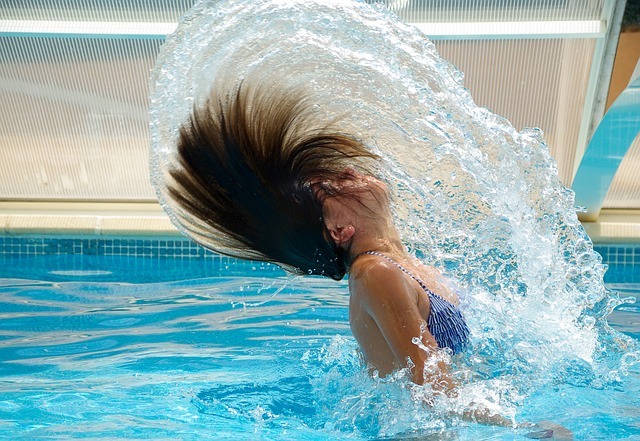 Possessing basic swimming skills can give parents peace of mind when their kids go off to a pool party or a trip down the shore. Teaching kids young not only gives them confidence in the water but cultivates skills that become second nature anytime they go for a swim. 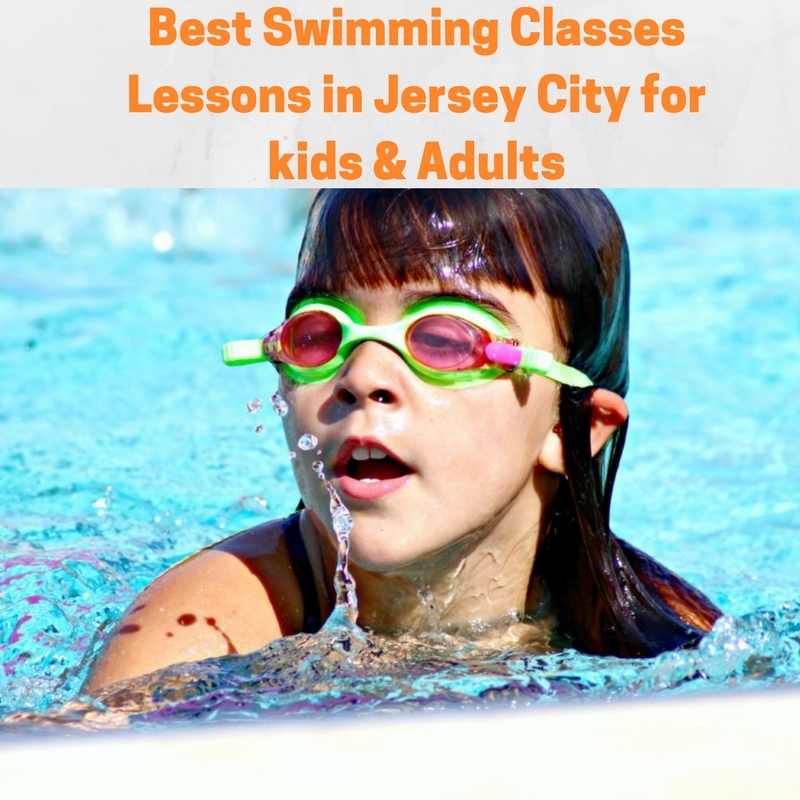 We’ve compiled a list of Best Swimming Classes/Lessons in Jersey City for kids & Adults in and around JC. Our Aquatic Kids programs are designed for all ages and abilities. We have small group classes with experienced instructors who are passionate about teaching kids to be comfortable and confident in the water. To register for classes, click on the Registration Form button at the bottom of the page. Registration is now open for 2014. Swim school takes place over 10 consecutive weeks beginning June 30 for the summer in Hoboken. Five levels of classes are available to choose from, based on your child’s current swim level. All levels have the opportunity to swim twice per week and practice an additional two times per week. You may sign up for as many weeks as you wish, with no minimum. Private lessons are also offered and can be arranged by contacting via email. Also, there are 30 minute drop-in classes offered for both infants (5 months – 2 years) and toddlers (3 – 4 years), in which you can get in the water with your child to try it out. You must pre-reserve a spot by calling or emailing in advance. This convenient Hamilton Park location is a big hit with local families! They offer Children’s and Adult Swim programs. Classes are for ages 6 months and up and they have. The classes run. Classes are $170 (members) or $220 (non-members) for 8-weeks and are 30 minute long. Pre-registration is required. Located at 33 River Drive South offers a large indoor pool and swimming lessons to both members and non-members of the facility. Classes are either 8-weeks with one class per week or 4-weeks with two classes per week. Registration is rolling, as there are new classes beginning every few weeks. Located at 201 Central Avenue in Jersey City Heights. 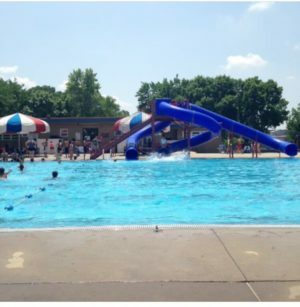 The pool is open year round, currently opens Monday – Friday from 7am – 8:30 pm and on weekends from 12noon – 6pm. Entry fees for this pool are: residents $3 for adults and $2 for children on weekdays and $4 for adults and $3 for children on weekends. For non-residents, the fees are $6 for adults and $4 for children on weekdays and $8 for adults and $6 for kids on weekends.